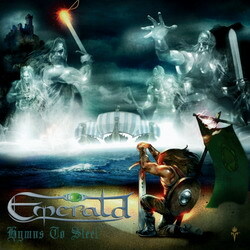 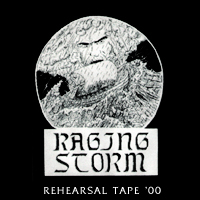 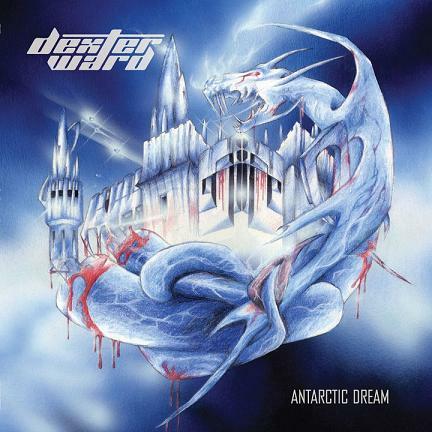 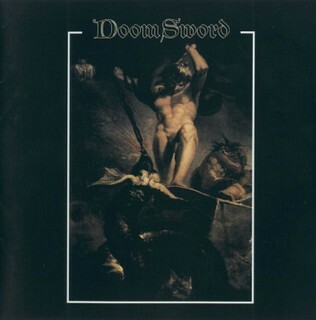 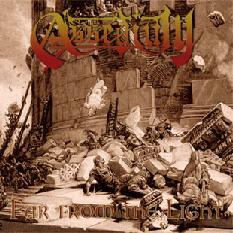 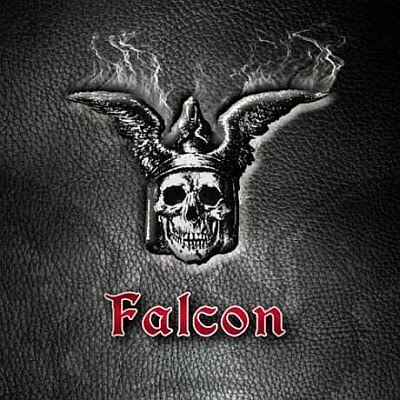 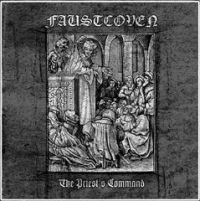 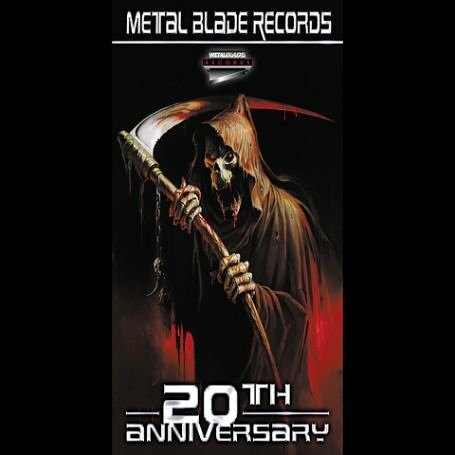 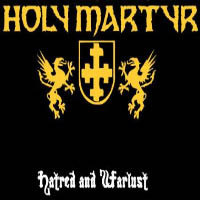 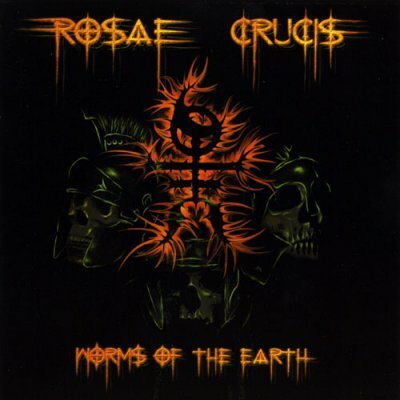 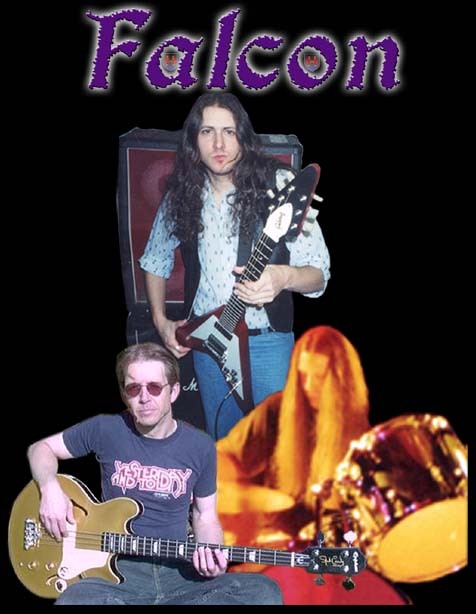 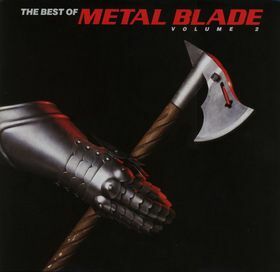 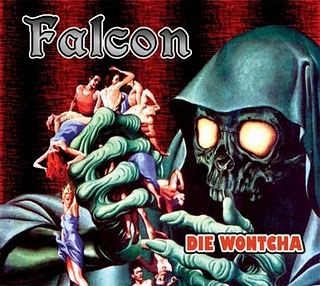 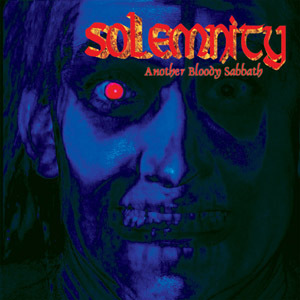 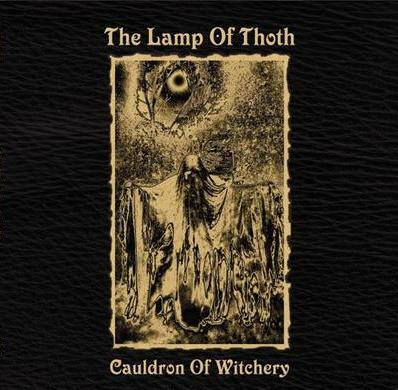 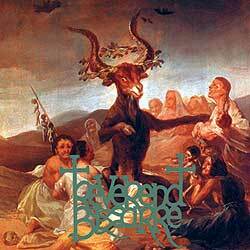 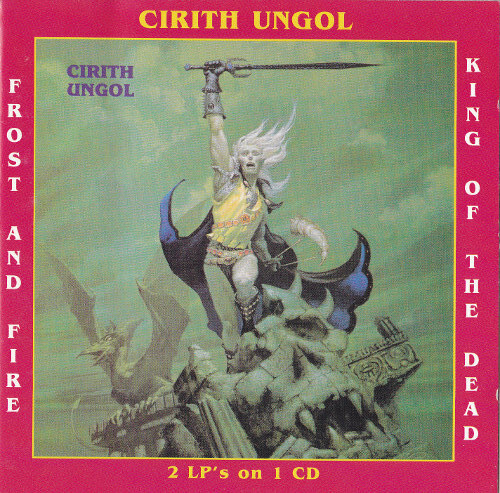 Compilation including two complete albums: Frost And Fire and King Of The Dead. 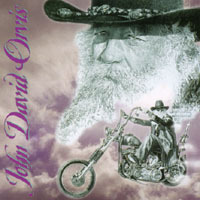 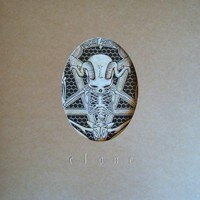 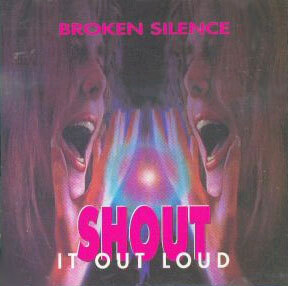 The pictures above are from the more common One Way-edition from 1995. 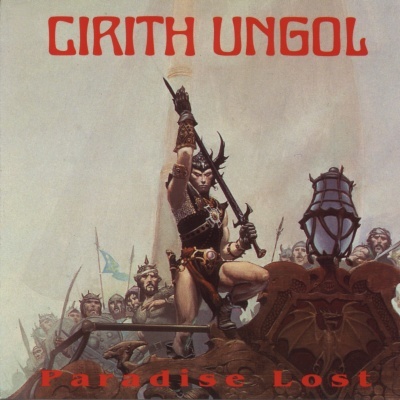 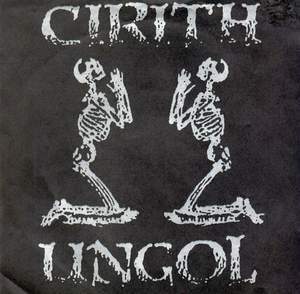 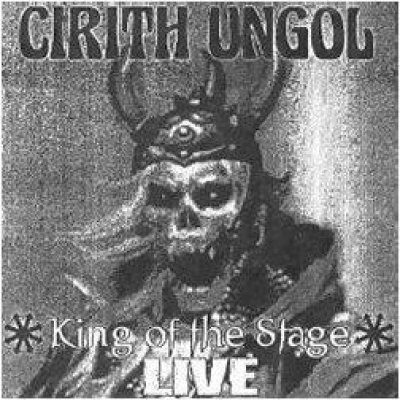 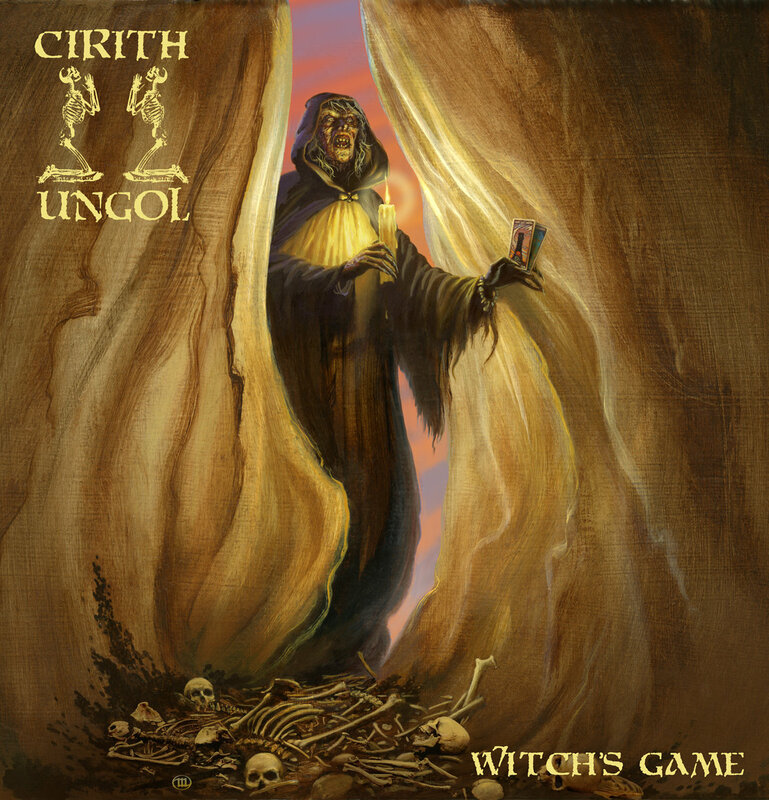 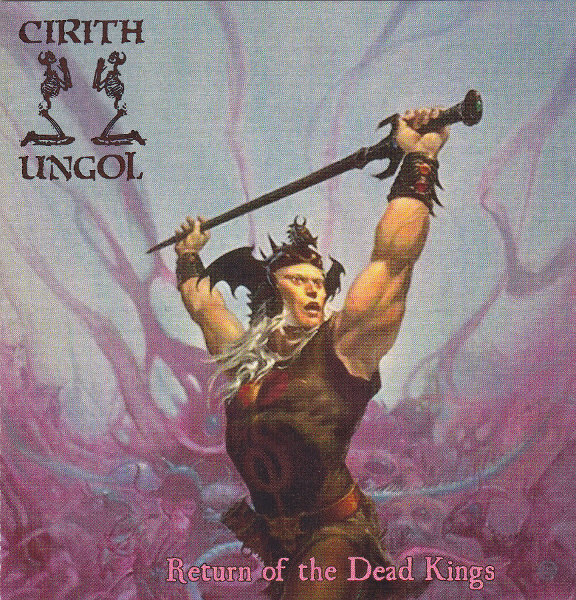 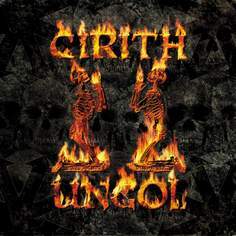 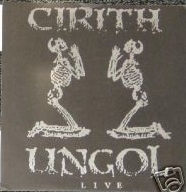 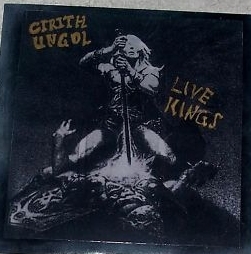 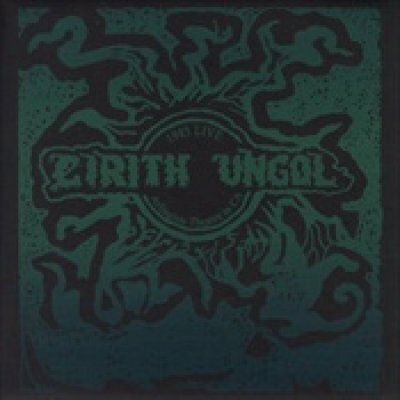 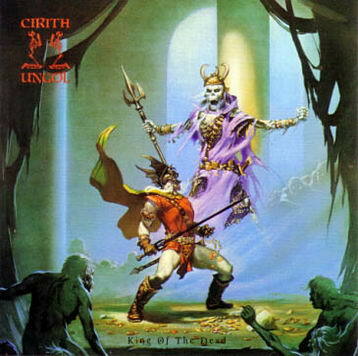 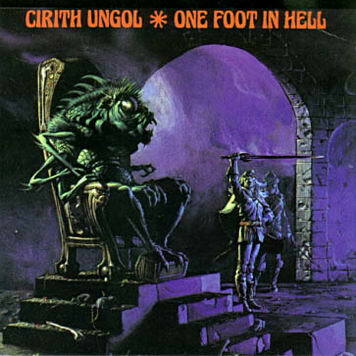 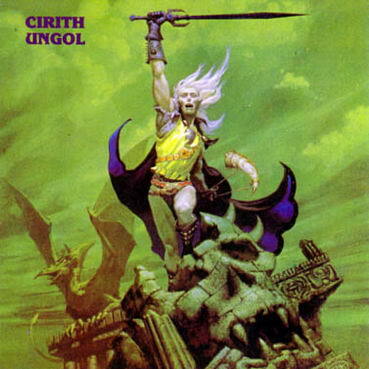 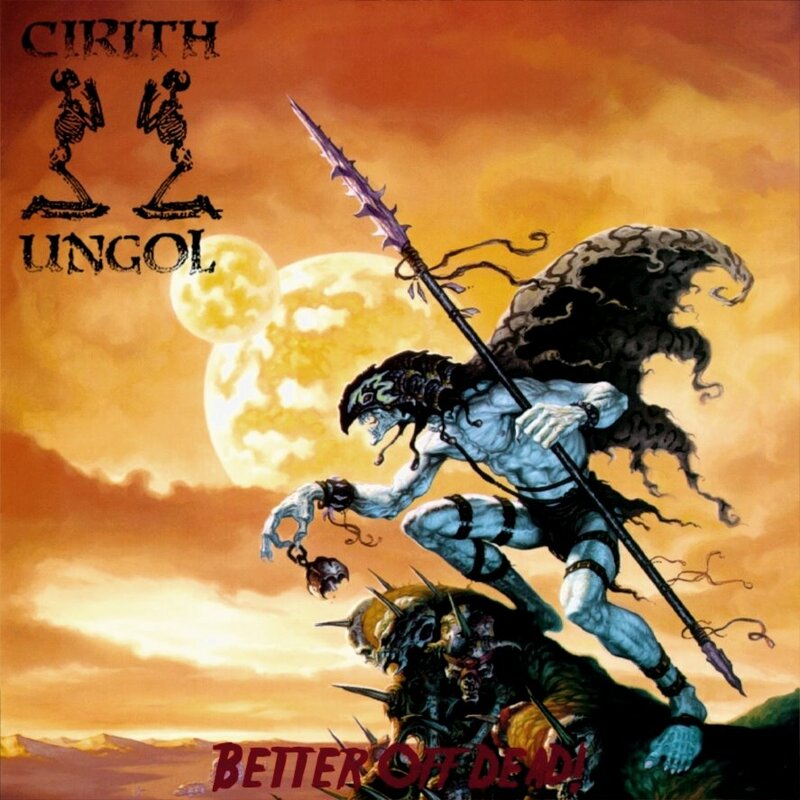 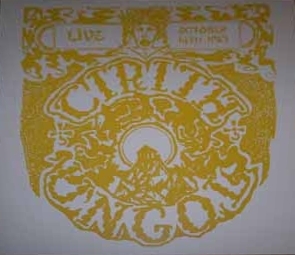 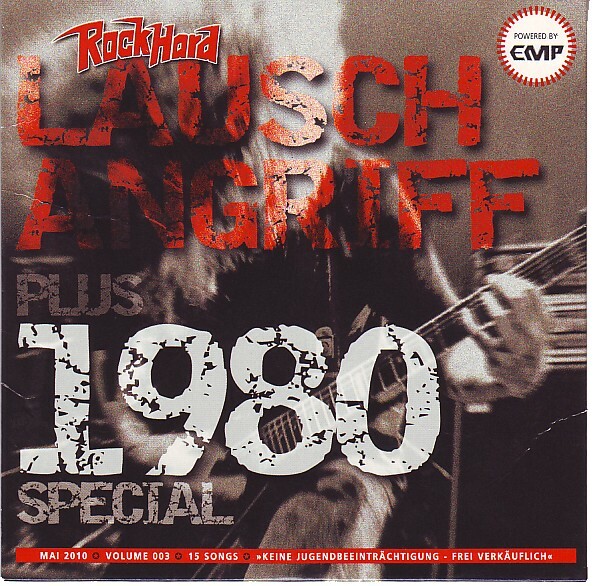 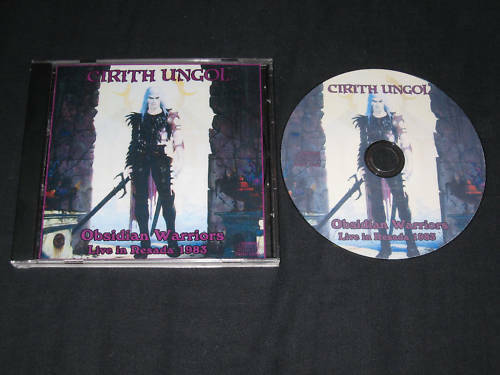 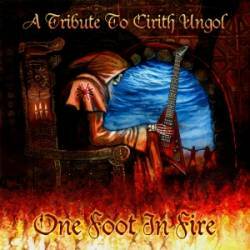 Comments are open at (1992) Cirith Ungol - Frost and Fire / King of the Dead.